THE BEST VEGAN ANTIBACTERIAL HAND SANITISERS. - CRUELTY-FREE BECKY. THE BEST VEGAN ANTIBACTERIAL HAND SANITISERS. First up is a hand sanitiser from a brand I love and that is somewhat of a cult favourite in the vegan and green beauty world: Dr Bronner's. I like the Dr Bronner's multipurpose castile soaps as they are really mild yet effective for household cleaning as well as for use as a body wash. 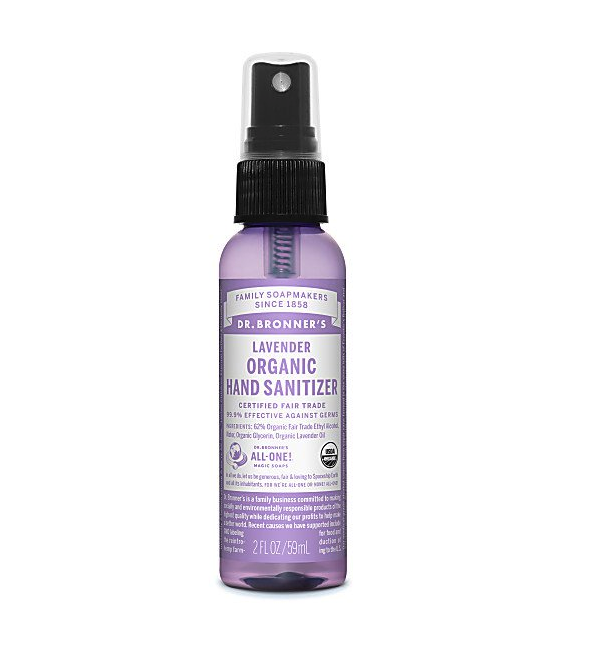 This Dr Bronner's Lavender Organic Hand Sanitizer spray is also pretty mild - it doesn't irritate my sensitive skin at least. It was actually an impulse buy as I saw it next to the checkout counter at Whole Foods when I was paying and decided to give it a go. I thiiiink it was on offer in store for £6.00 but looking online it seems to be priced around £3-£5. It has a lovely scent of lavender and the spray is really convenient. The mist on it is very fine and doesn't leave your hands too sticky. All in all, I recommend. 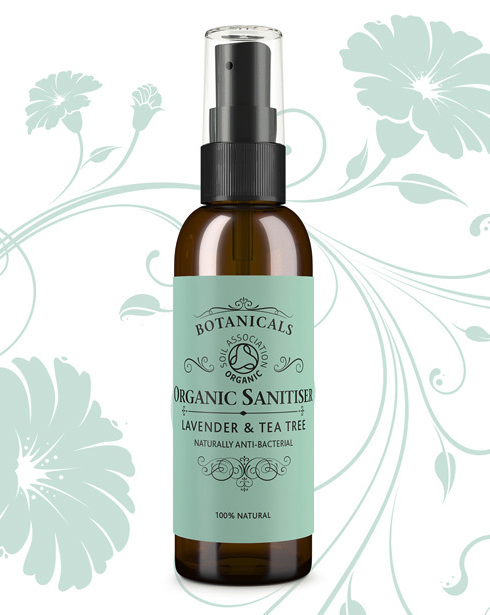 Another similar vegan and natural hand sanitiser spray option from a smaller brand is this Organic Hand Sanitiser by Botanicals. The mist is similar to the Dr Bronner's option, it's dispenses product nicely and is very quick to use. It smells kinda funky... sort of herbal. Not unpleasant! But just something to note, I think I prefer the scent of lavender. It's not too sticky though and the smell doesn't hang around for long. It is a little bit more expensive at £9, but is a great option if you strive to shop small. If you prefer your good-old-fashioned hand gel like the ones that Carex offer, then look no further. Our beloved Superdrug has got us covered with this one. 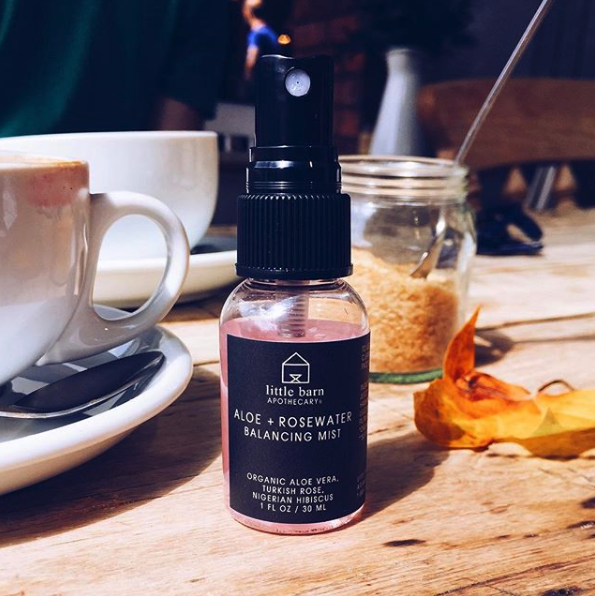 They do an own-brand hand sanitiser in a couple of different scents including Aloe Vera and Strawberry & Raspberry, as well as fragrance free and sensitive versions. I've never tried these as I prefer hand sanitiser spray as opposed to gel, but I know people who have used this range and they are apparently just as good as leading brand versions [but without the cruelty] [plus usually they are a lot cheaper!]. [To be honest, I'm unsure on the cruelty free status of Carex owned by PZ Cussons, but I'm just using them as an example lol]. There we have it. My selection of vegan hand sanitiser options, all pretty affordable and all created without harming animols. I do hope you found this post useful and if you happen to pick any of these products up, I hope you find them handy [pardon the pun...]. Hi B, just been to superdrug and their hand gels aren't labeled as cruelty free or vegan. Other sites suggest one of Superdrug own brand hand gels is but it's not the little bottles you've put on here. Cheers Neil.